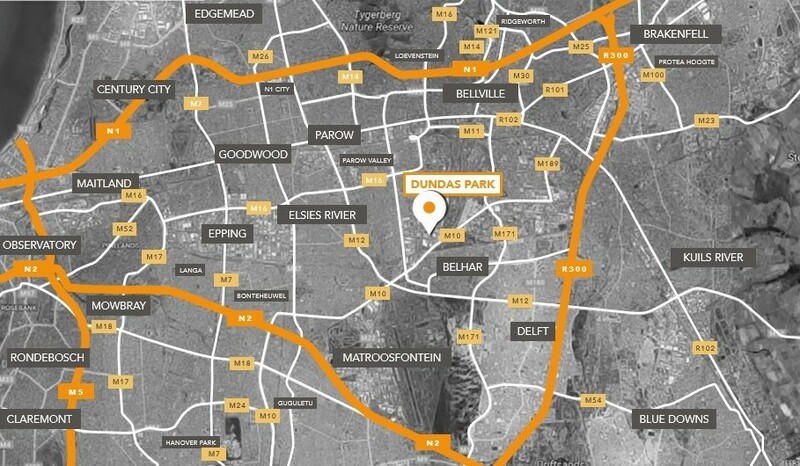 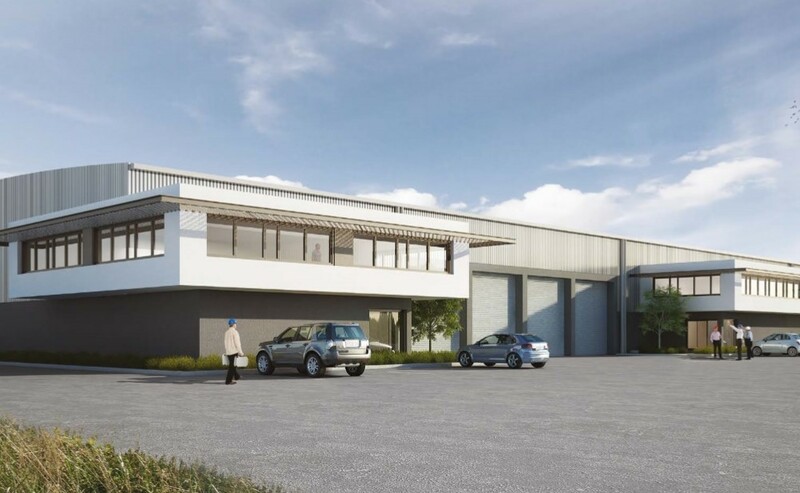 Dundas Park Phase 2 is an industrial development comprising five units which seeks to build on the success of Dundas Park Phase 1. 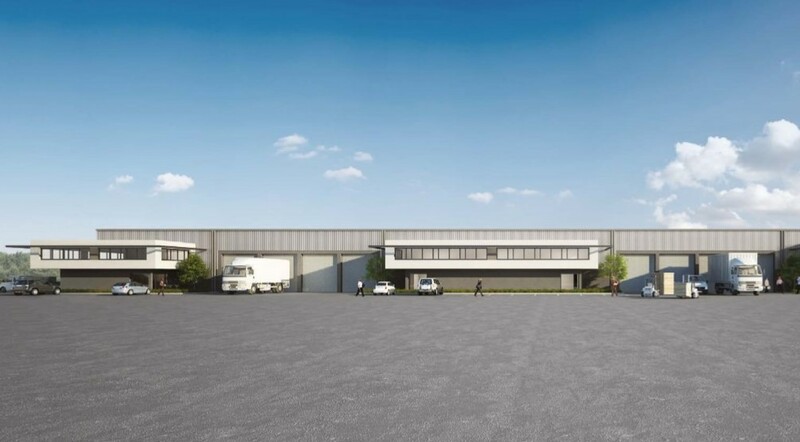 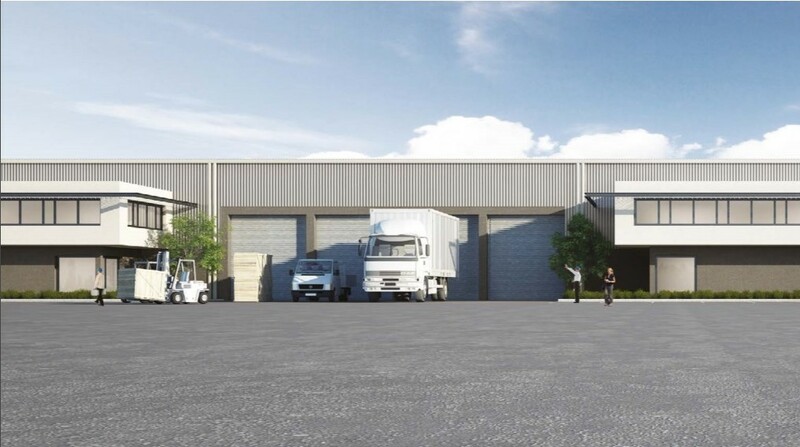 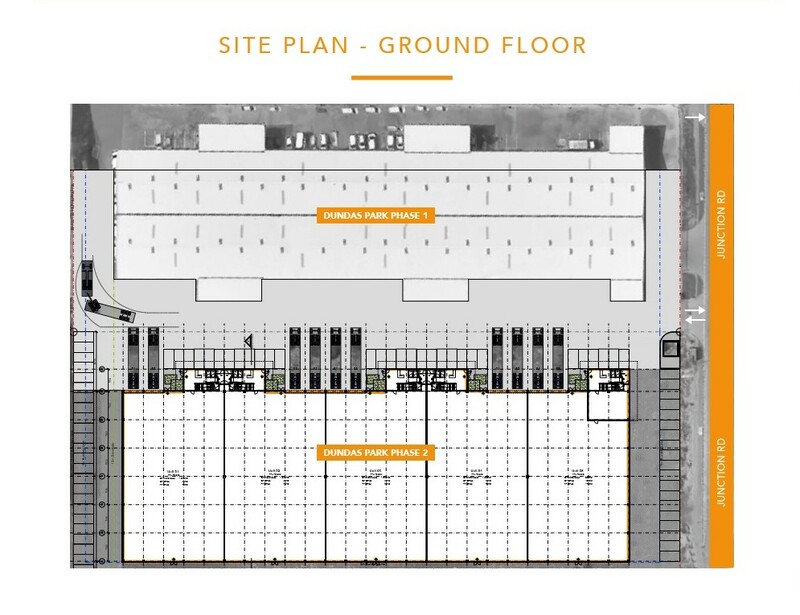 Each warehouse unit within Phase 2 of the development incorporates both ground and first floor office space, with visibility into the warehouse area. 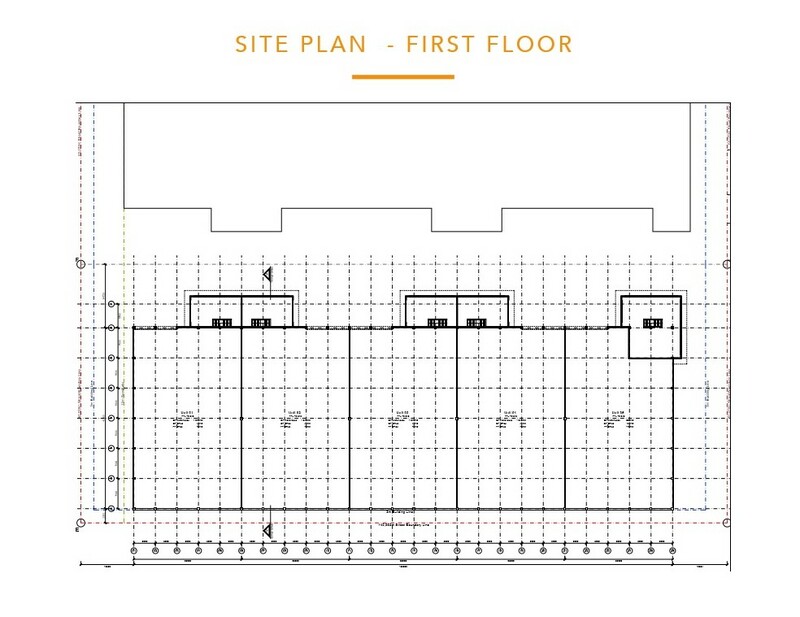 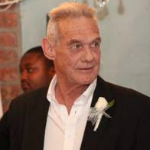 Each unit includes 13 parking bays, either for staff or visitor use. 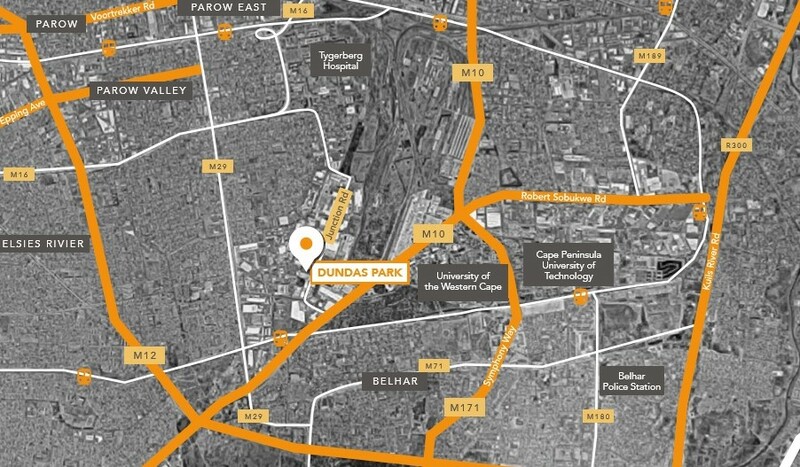 The park provides an attractive external finish, and includes the opportunity for tenant signage at the entrance to each unit.